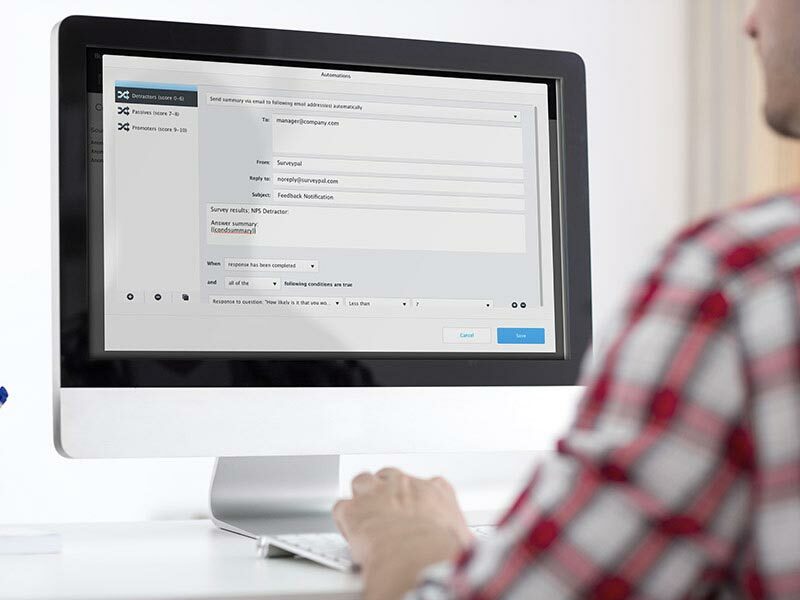 Turn your customer feedback into action with Surveypal. Create branded customer experience surveys and map the responses directly into ServiceNow. 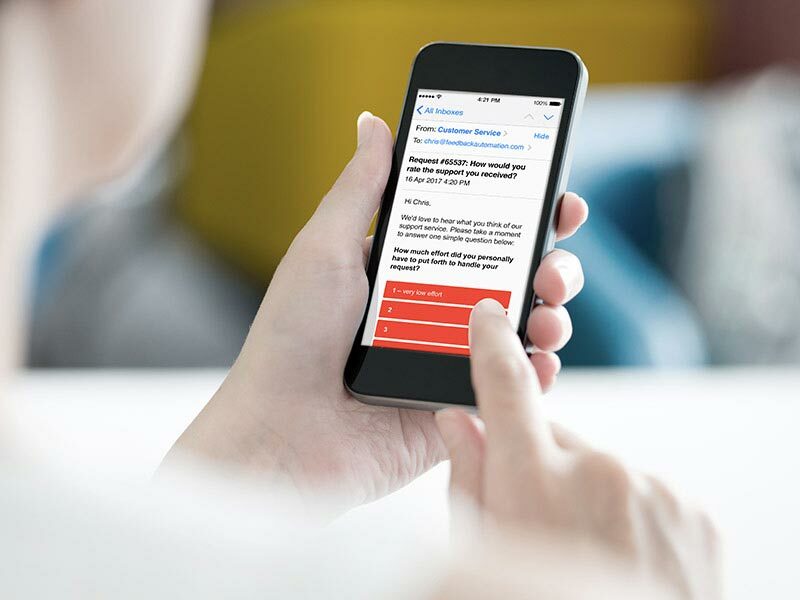 Surveypal makes it easy to create cross-device surveys and syncs up responses with your ServiceNow platform. 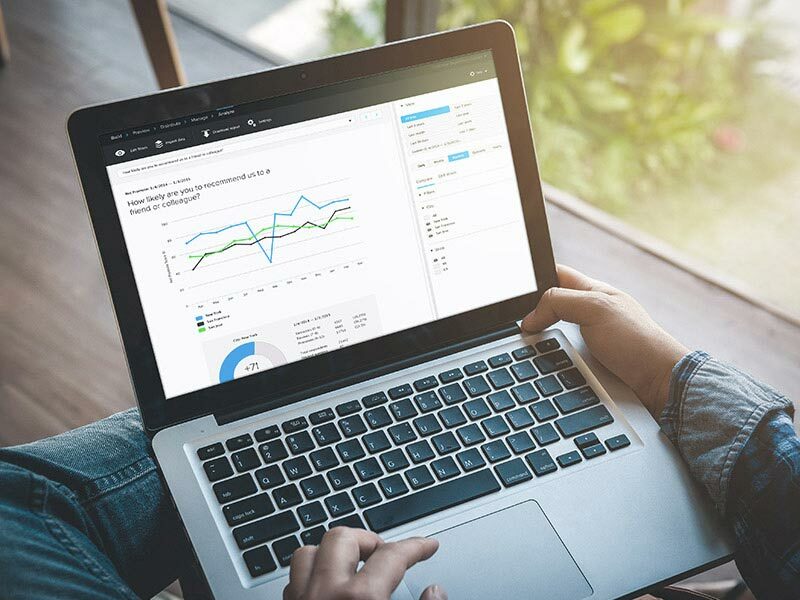 Set up dynamic survey questions and content based on your ServiceNow customer data – including name, age, location, agent, and more. Surveypal responses automatically show up in your dashboard, so that you can get a full picture of employee satisfaction and customer health and make timely improvements. Set up triggers so that your team is notified whenever customers or employees provide feedback and make requests. Surveypal with ServiceNow to capture the voice of the customer.